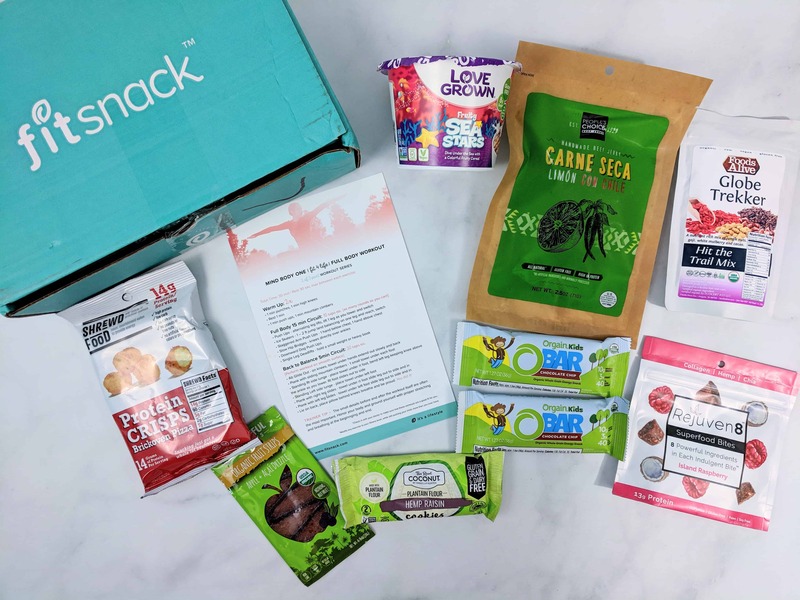 Each month Fit Snack sends you a delicious, healthy box of 7 – 10 amazing full-size and deluxe sample items that support your active lifestyle! 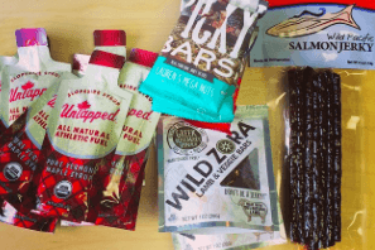 Enjoy first hand the tastiest and healthiest snacks on the market. 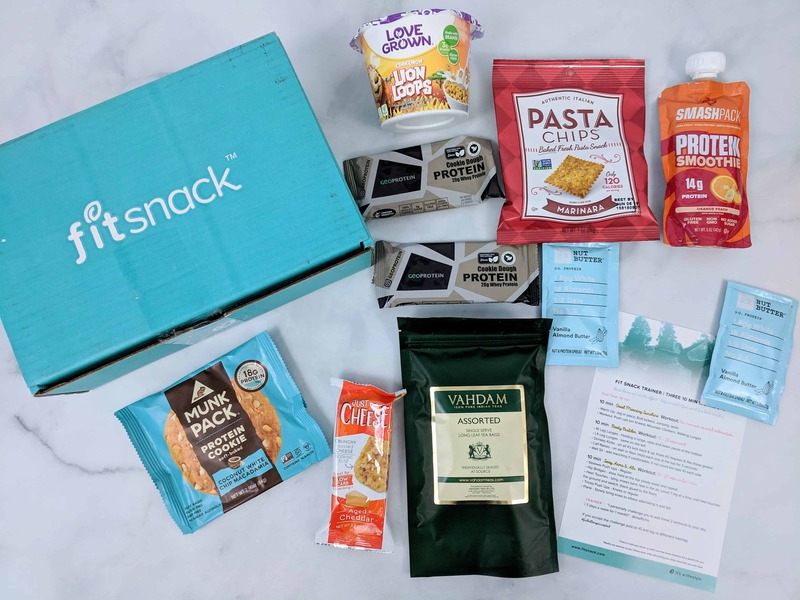 Save $3 on your first box! Deal applies automatically, just visit and subscribe. 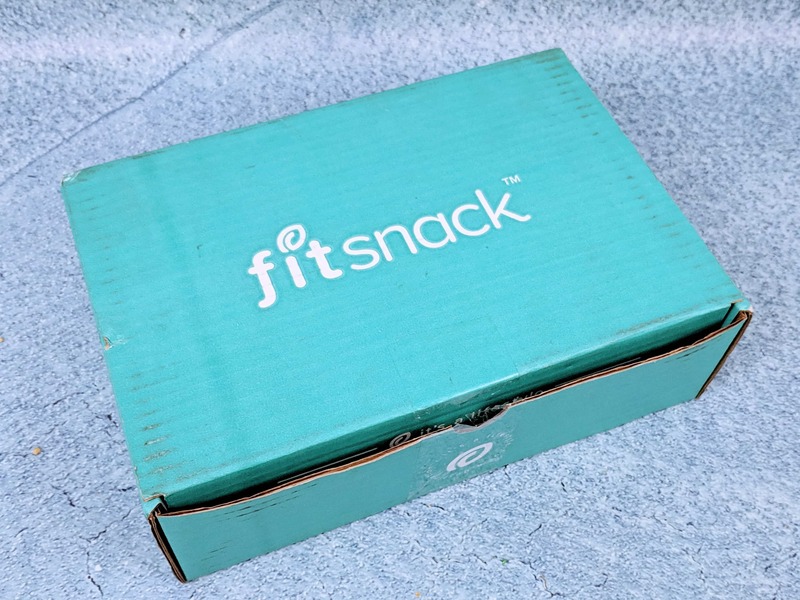 Fit Snack November 2018 Spoiler + Coupon! 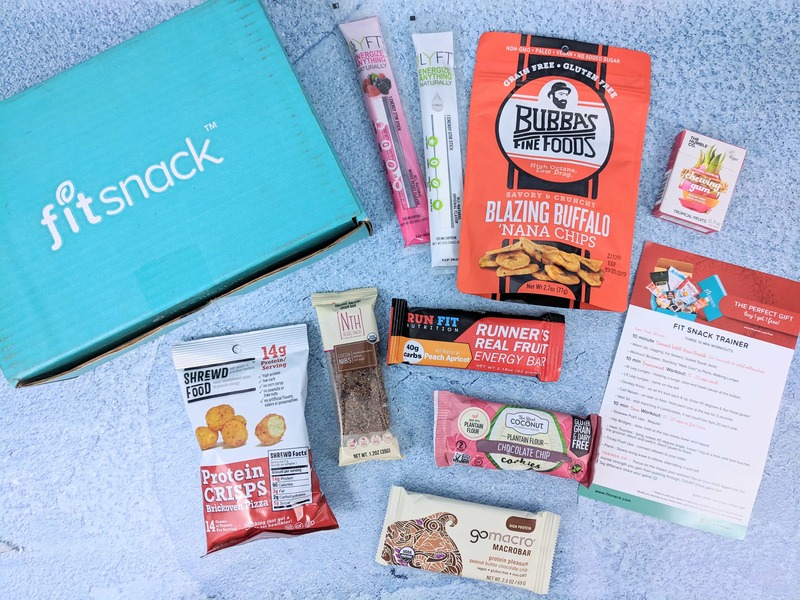 Fit Snack Coupon: Get a FREE Box With 3+ Month Subscriptions! 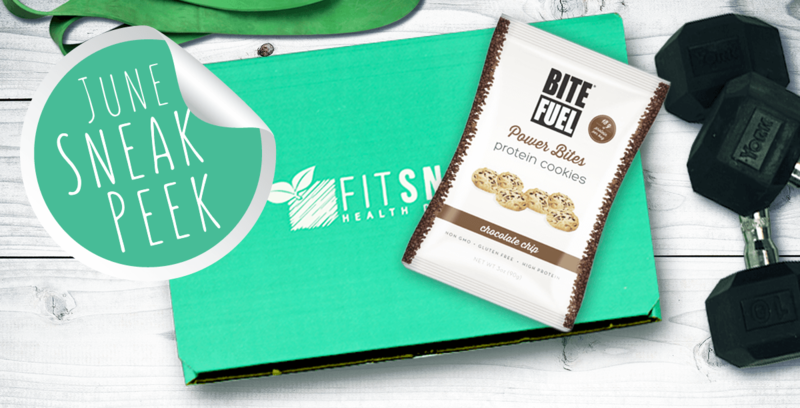 Fit Snack Cyber Monday Sale! 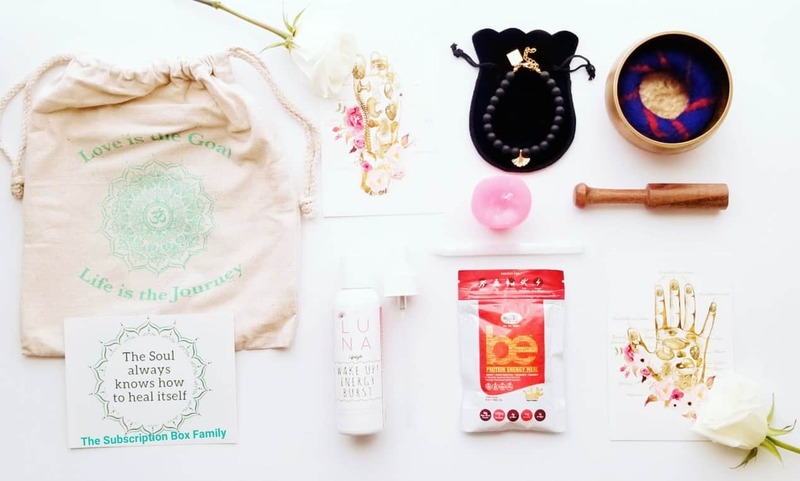 50% Off First Month! 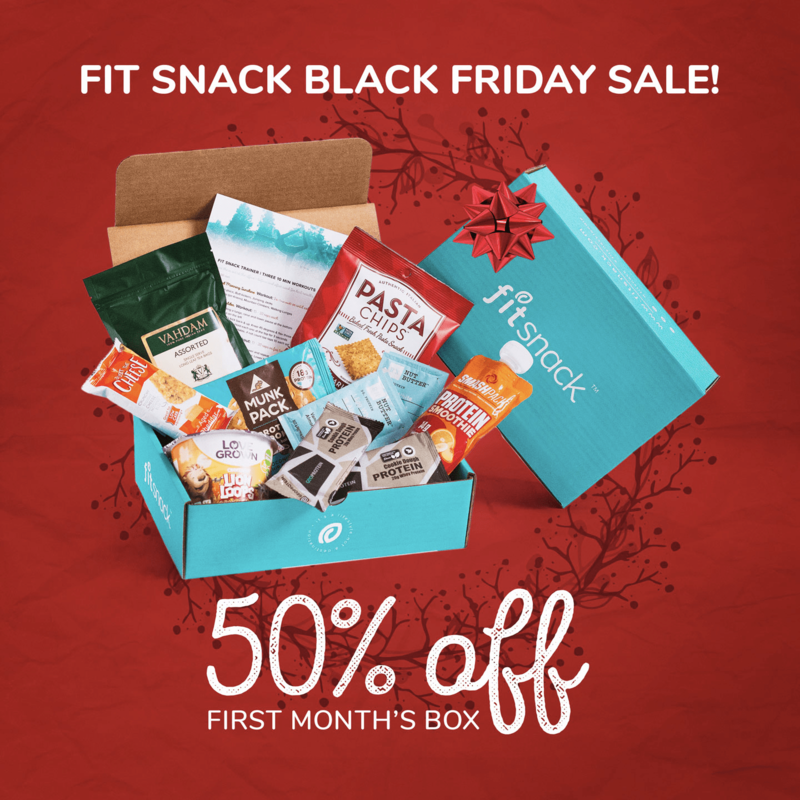 Fit Snack Black Friday Sale! 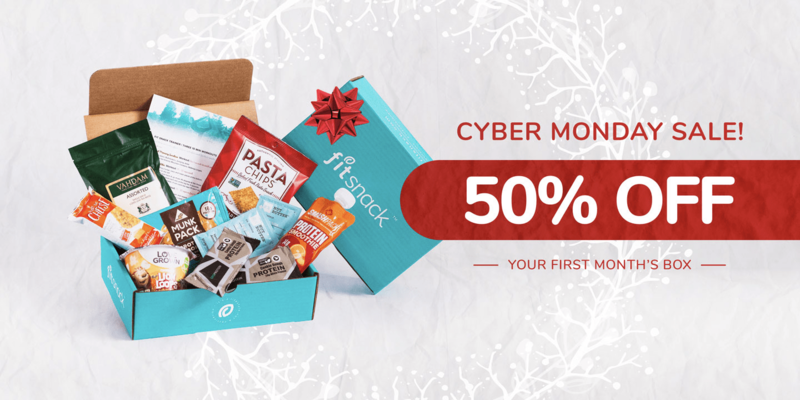 50% Off First Month! 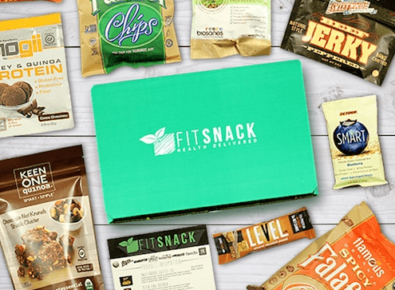 Fit Snack Cyber Monday Sale! 60% Off! 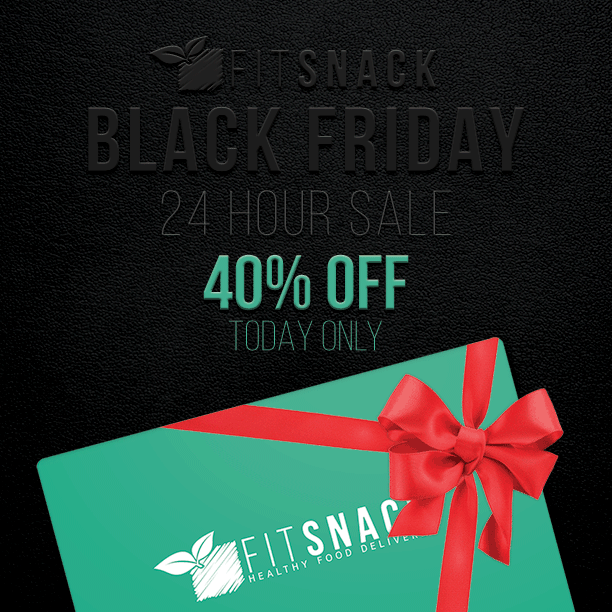 Fit Snack Black Friday Sale! 40% Off! 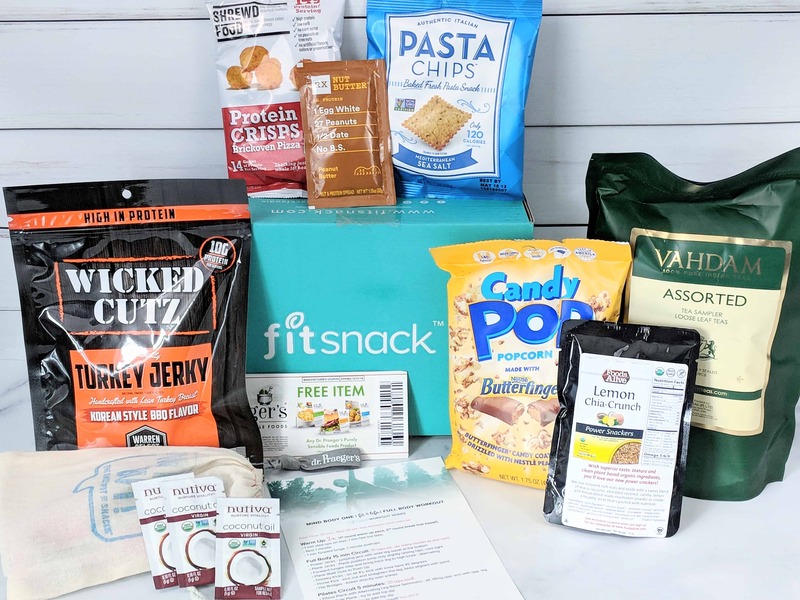 Fit Snack Subscription Box Coupon – 50% Off First Box!